his is where we step into play and provide professional guest posting services, saving you from the hassle of managing such tedious tasks on your own. We shortlist the top 10-20 blogs related to your website’s niche and analyze them on basis of several metrics such as Majestic SEO’s flowmetrics, and SEOMoz’s Domain Authority score, and choose only the ones that qualify to be credible sources. At Measured SEM, we provide a comprehensive Guest Blog Post Package wherein we do all of the work for you, saving you time and ensuring that your website gains valuable, quality links from trusted sources. So, try out our guest posting services today and see the difference in your website’s authority and its SERP rankings within a matter of few weeks’ time! Please provide website URL and 10 keywords/phrases. 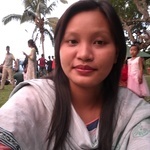 Hello, I'm Tounku, I've been in guest posting profession from last 5+ years. 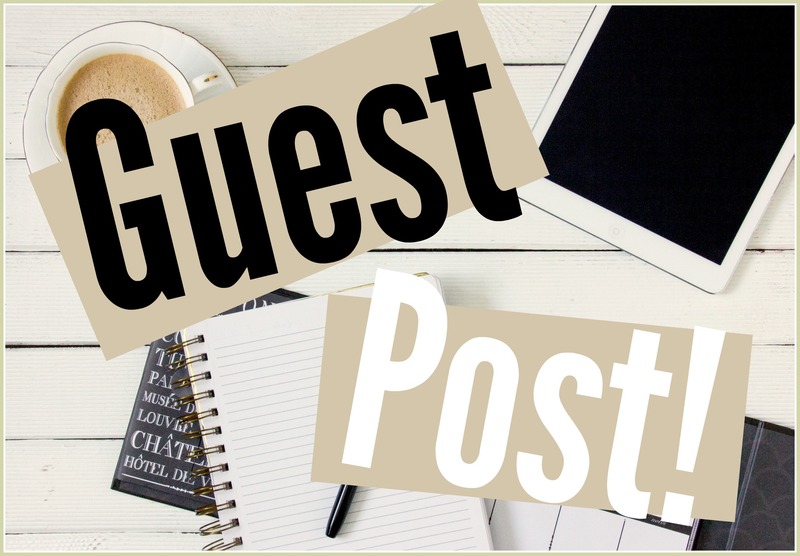 To make a long story short, here's why I'm an excellent guest posting specialist...Read moreHello, I'm Tounku, I've been in guest posting profession from last 5+ years. • All the sites I post on have real traffic and High Domain Authority . And I don't post to any networks of sites. • All the articles are written either by me or by somebody from my highly professional team. The posts we make are interesting (and even viral in some cases). We care not only about building the link but we also about the way it's positioned and seen by readers. • My portfolio includes more than 200 sites from different niches. • I'm a real professional: responsible, punctual and experienced. I will study your story and/or business and come up with a timely, relevant content that would fly with high authority websites. 100% work guarantee, proven samples of past successful campaigns, payment after you see results and FULL REFUND if your article is not published.